Private, semi-private, and small group personal training studio with highly qualified and experienced personal trainers. 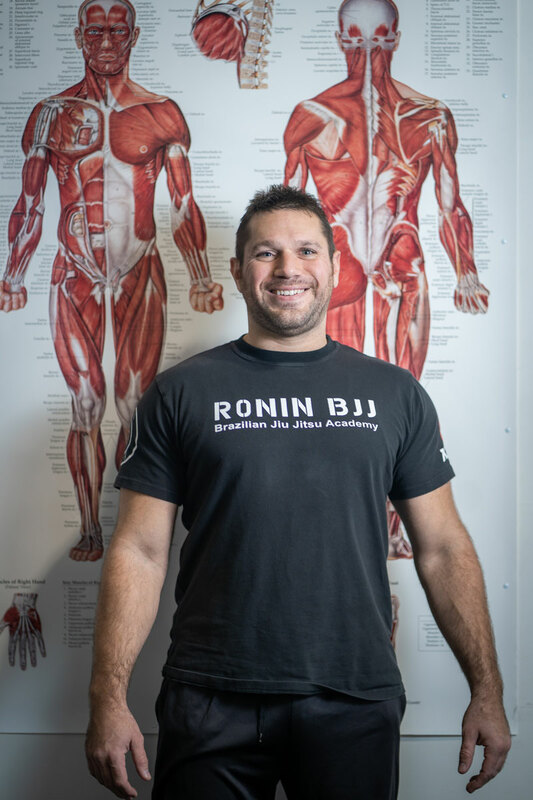 Andrew Spinnato is a National Academy of Sports Medicine Certified Personal Trainer as well as a second level “Resistance Training Specialist” R.T.S II. 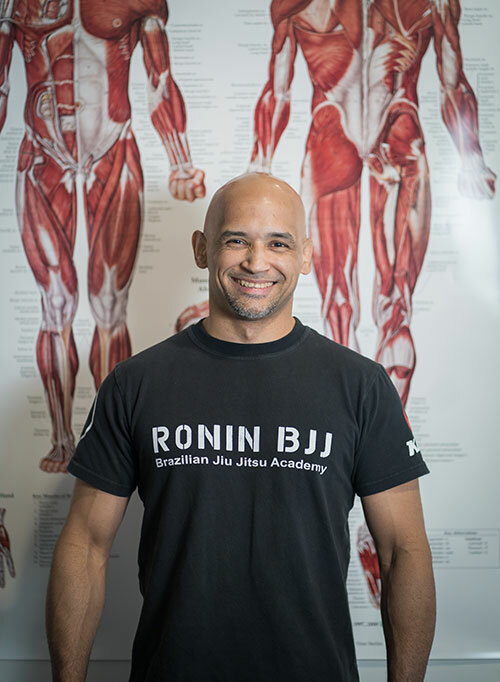 His areas of expertise include Biomechanics, Sports Conditioning, Altering Body Composition and Nutrition. Andrew has trained all different walks of life ranging from professional athletes to the physically handicapped. Andrew has also trained hundreds of medical doctors including some of the top Cardiologists, Orthopedic surgeons and Physiologists in the greater New Haven Area. During is 20 year career he has also mentored dozens of personal trainers who have gone onto have successful careers earning him the moniker “The Trainers Trainer”. Through continuing education Andrew has always stayed on the cutting edge of the exercise industry while always taking on the attitude of the more you learn the less you know. 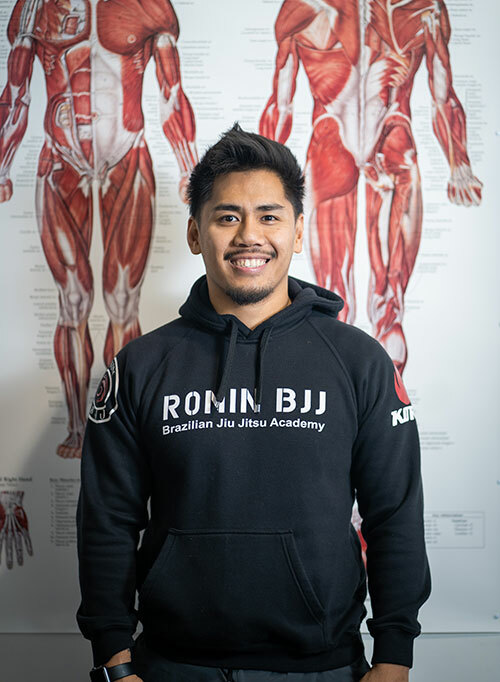 Andrew has also been an active and competitive athlete throughout years particularly in Martial Arts where he holds the rank of Black Belt (IBJJF) in Brazilian Jiu Jitsu. Timothy Cenabre has been a Certified Personal Trainer under the International Sports Science Association for about two years. Tim continues to study under the ISSA curriculum via their continuing education program, focusing on their Strength and Conditioning and Nutrition specializations. Tim has trained a variety of individuals ranging from persons with developmental and physical disabilities, amateur and pro level athletes, and many other personal trainers. Tim’s work with this large variety of individuals has allowed him to develop a good sense of communication, finding ways to explain a variety of different concepts in a way that will allow any individual to understand. Tim is also an avid Martial Arts practitioner with eight years of Muay Thai experience, and a Blue Belt in Brazilian Jiu Jitsu. 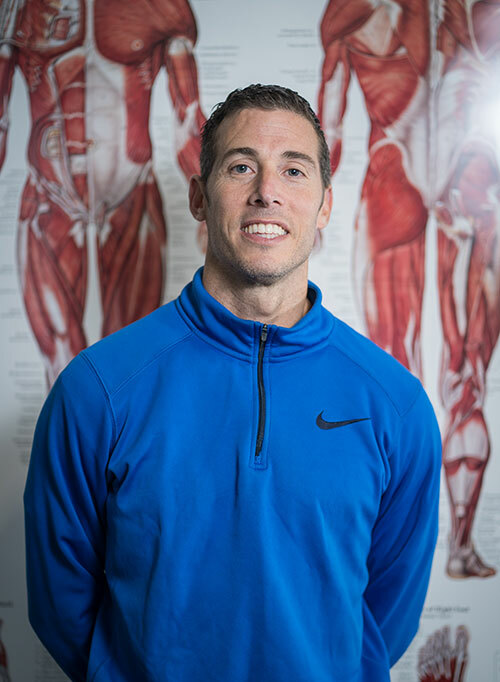 For the past 21 years Tyler McCauley has had the privilege to train a wide variety of individuals from all walks of life and all ability levels with goals ranging from fat loss, to improving mobility and balance, to overcoming physical limitations, to improving athletic performance. Tyler's clients have included Olympic level athletes, CEO's, celebrities, medical doctors, senior citizens, physically handicapped, and kids. Tyler is the former co-owner of New Haven Fitness of 10 years, has a BS from Springfield College, and has completed personal training coursework through RTS1&2, MAT Jumpstart, NSCA, and NASM. Alexzander is a National Academy of Sports Medicine (NASM) Certified Personal Trainer (CPT), in addition to holding specializations in women’s fitness (WFS) and fitness nutrition (FNS.) He has most recently completed the initial certification for Mossa Group Fight training. 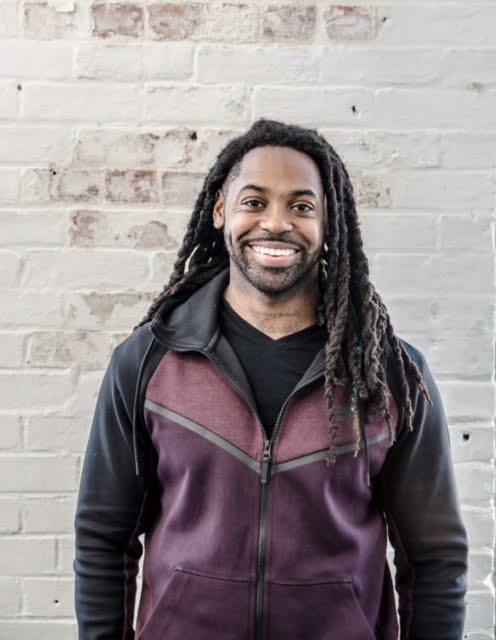 Alex’s fitness journey has led him to work as a personal trainer and group exercise instructor at New Haven Fitness from 2012-2014 and at the Elm City YMCA from 2015-2018. Alex’s favorite exercises include sprint intervals, p-90x, TRX training and the bench press. Alex has run everything from 5k’s up to the 200 Mile Yale to Harvard Ragnar Relay, and is a member of the Marathon Maniacs, Half Fanatics and Shoreline Sharks running Clubs. A bilingual trainer, holding an undergraduate degree in Spanish from the University of Pennsylvania and an MBA from Albertus Magnus College, Alex loos forward to bringing his knowledge of marathon training and exercise science to the facility.